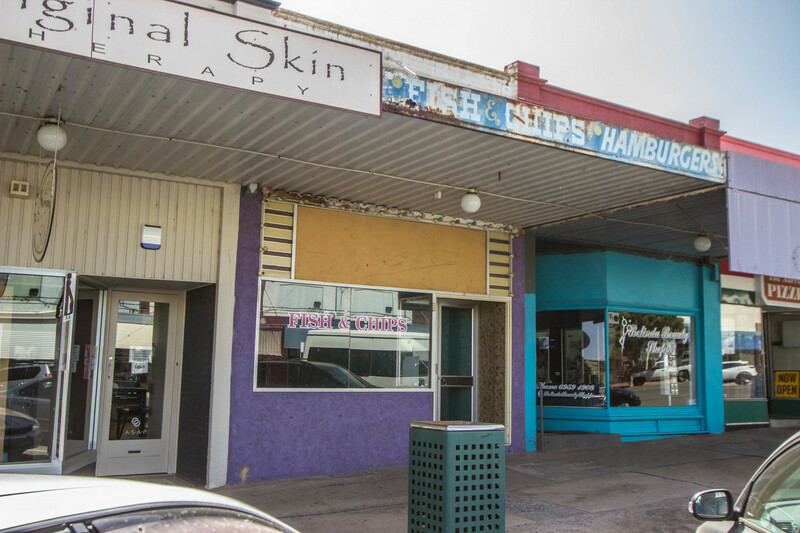 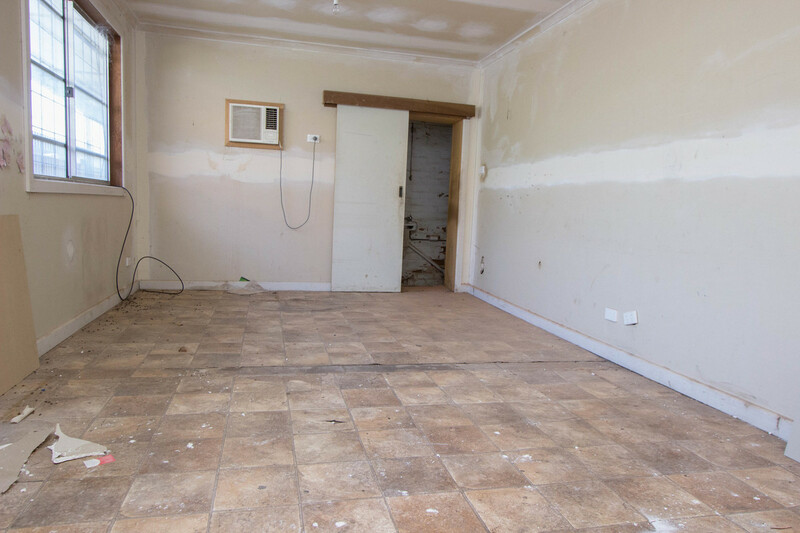 64 East Street offers the perfect opportunity to purchase a ready to go commercial premises in Narrandera’s main street. 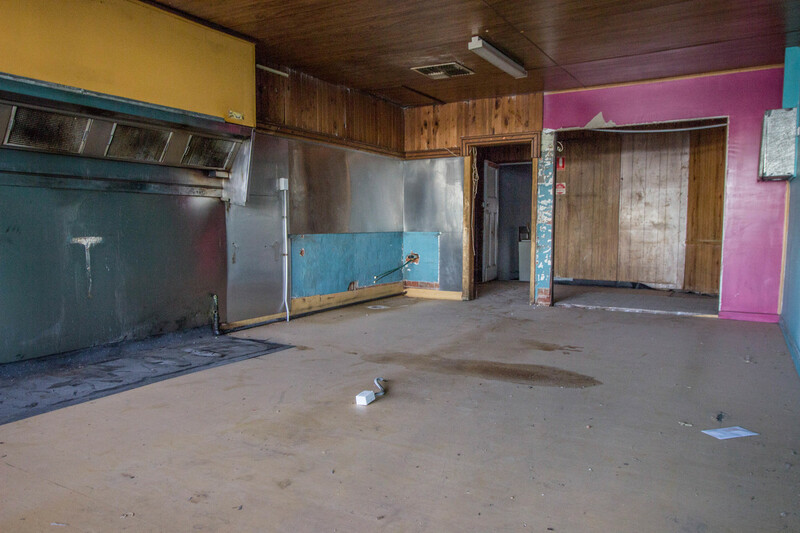 This premises would be ideal to open a cafe or takeaway business. 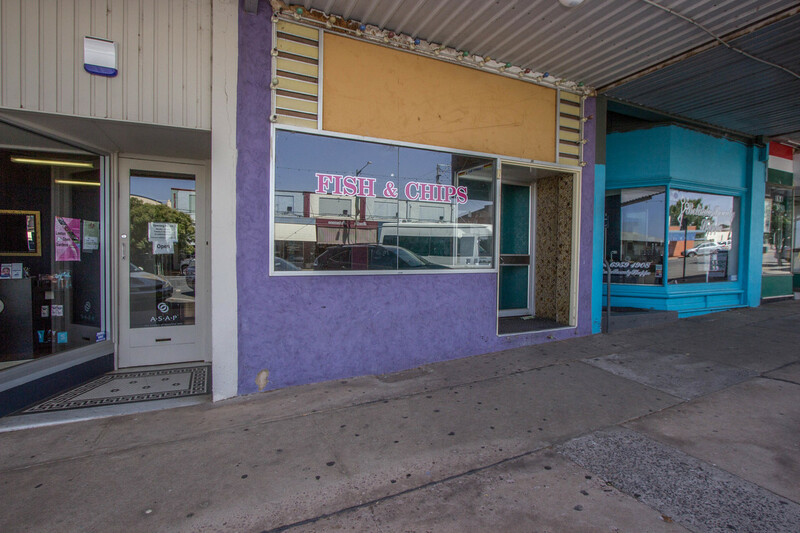 With a bit of TLC this shop would also be a great investment.